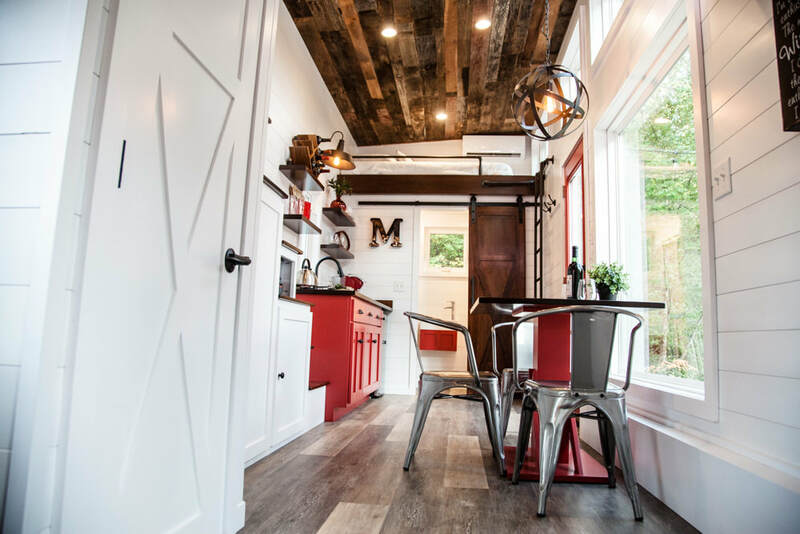 Modern Tiny Living is one of the only tiny house builders in the nation with an Ohio-certified architect and interior designer on our team. 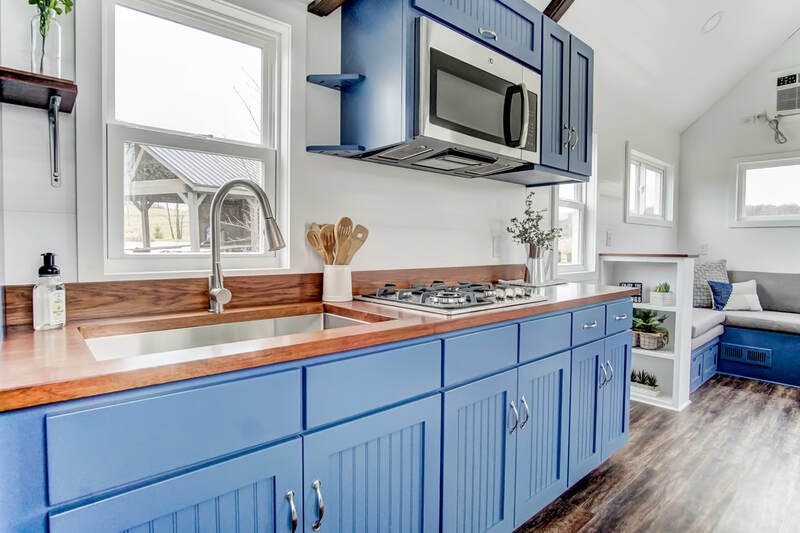 With this team, we can confidently combine your dreams, priorities, and budget into a fully custom, one of a kind tiny home. Our cost-conscious models are world renowned for their livability, robust construction, and impeccable standards. They are fully customizable, and you will work hand in hand with our interior designer to personalize your MTL model build. 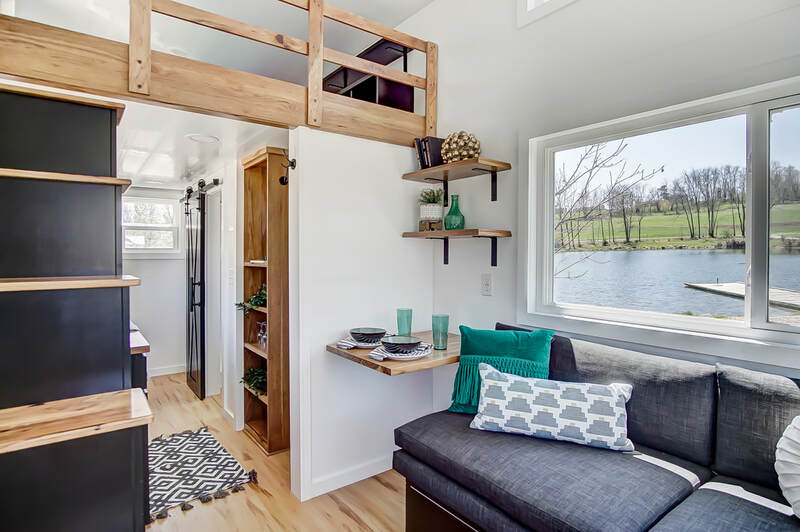 Based in Columbus, Ohio, Modern Tiny Living is the leading custom Tiny House design and construction company in the Midwest. 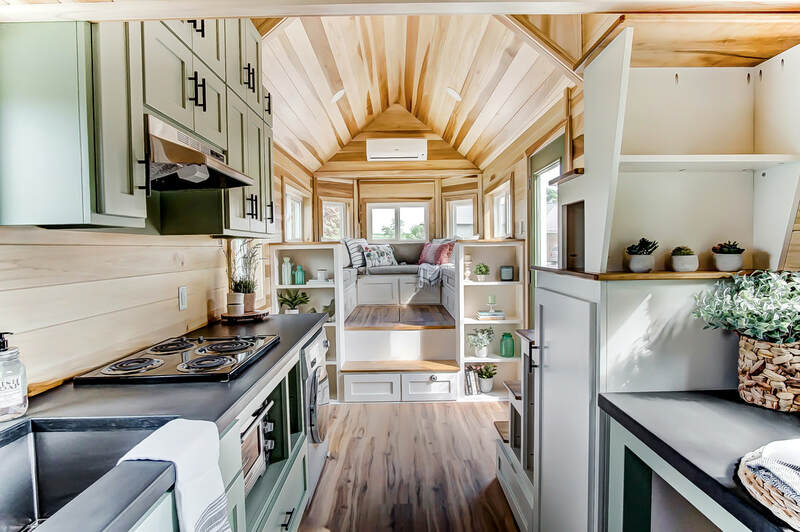 With our team's extensive background in craftsmanship, home design, interior design, and architecture, Modern Tiny Living is proud to build the most robustly constructed, strikingly beautiful, livable, and safe tiny homes in the entire world. 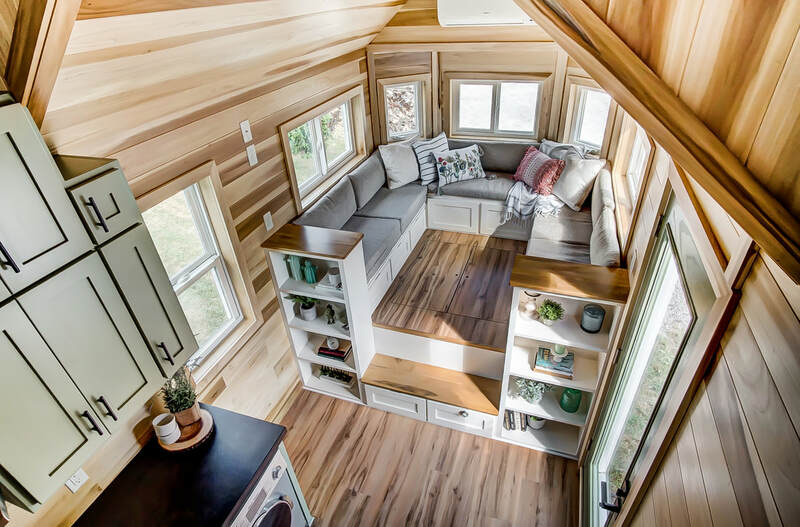 "We ordered our Tiny House back in February and it's been an amazing journey so far. After living in our Clover for over a month now, we can definitely confirm all the qualities that made us choose Modern Tiny Living. Craftsmanship, design, functionality, and the love for detail are top notch and we couldn't be happier with our decision to pick the builder from Columbus. It's a young company with modern ideas and the most amazing customer service. Trent goes above and beyond to make sure we're happy in our new house. He doesn't just treat us like a customer, he treats us like friends, like a part of the tiny house family." - Ryan & TATJANA, ownerS of "CLOVER"
Get a head start on your tiny house dream by scheduling a free consultation. 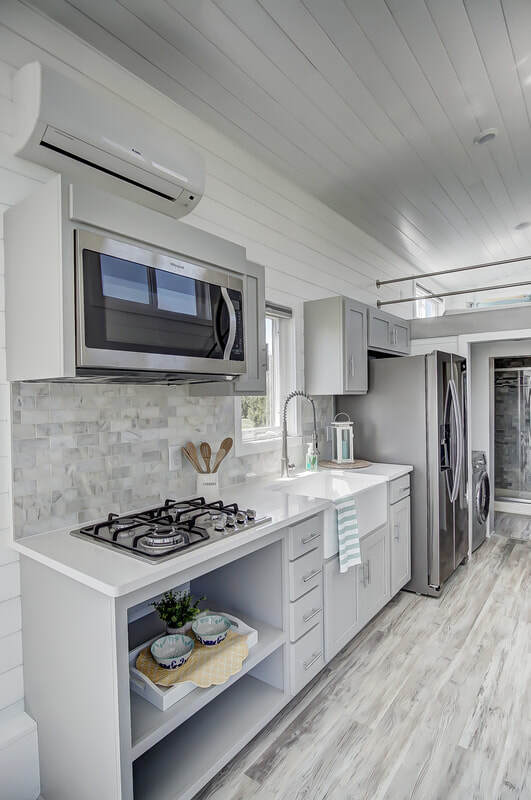 Modern Tiny Living is a proud partner of Koala Financial Group (KFG), a financing company making the tiny house dream accessible to thousands of people. 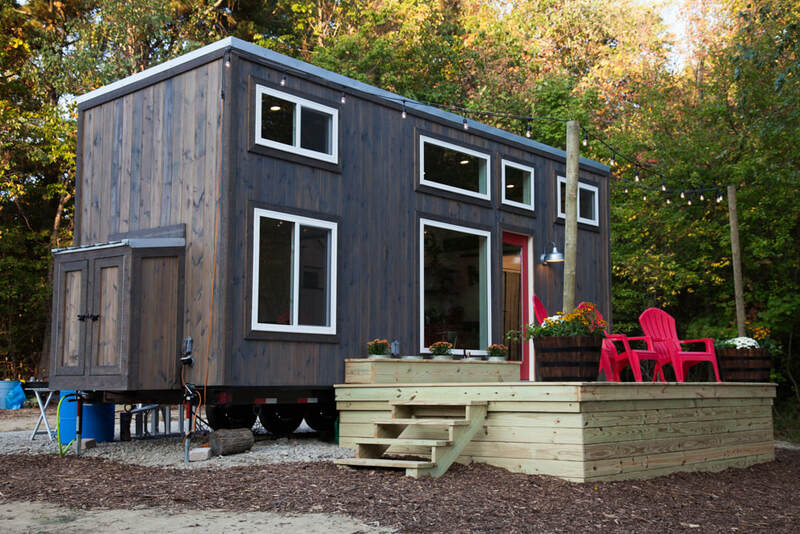 Just fill out their simple online application and get started on your tiny house journey!